With a four day weekend coming up for Easter, me and my friends made the most of it by jumping in the car as soon as we finished work on the Thursday and coming back on Monday. 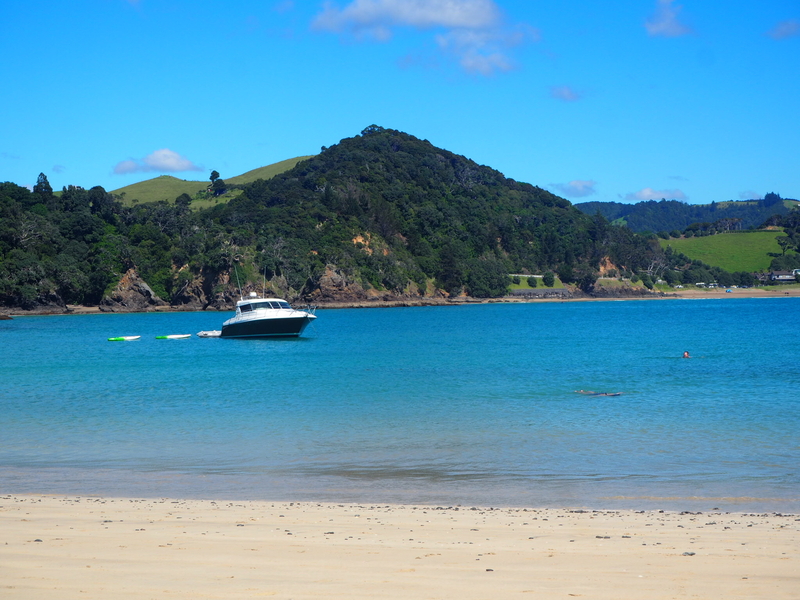 Our destination was the Tutukaka Coast which is around 2.5 hours north of Auckland. 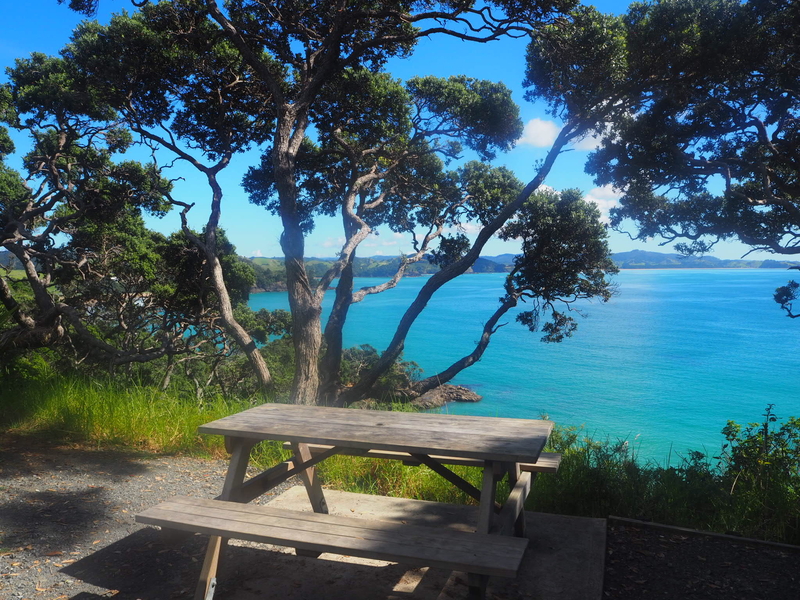 We booked a little Airbnb which was located in Ngunguru just a five minute drive outside of Tutukaka. You can find the Airbnb we stayed in here. 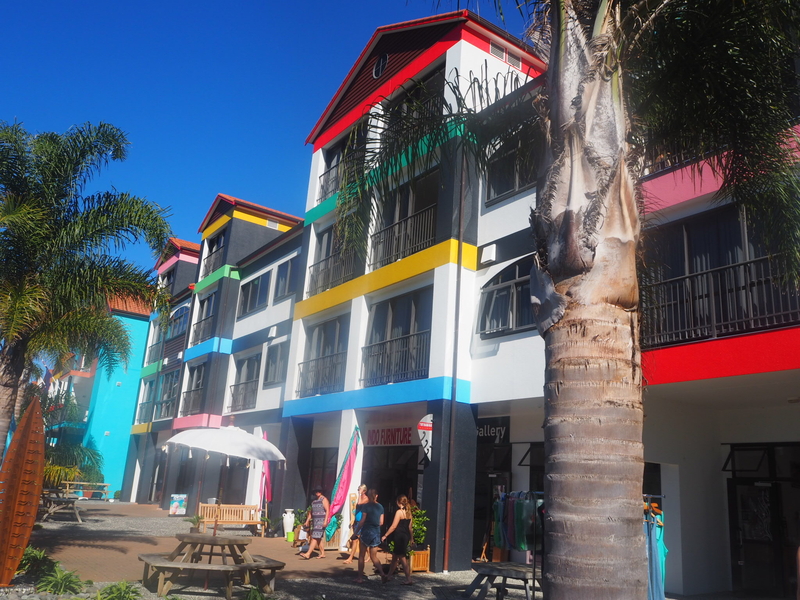 We began the day by going for a coffee in Tutukaka which has a row of shops housed in colourful buildings. 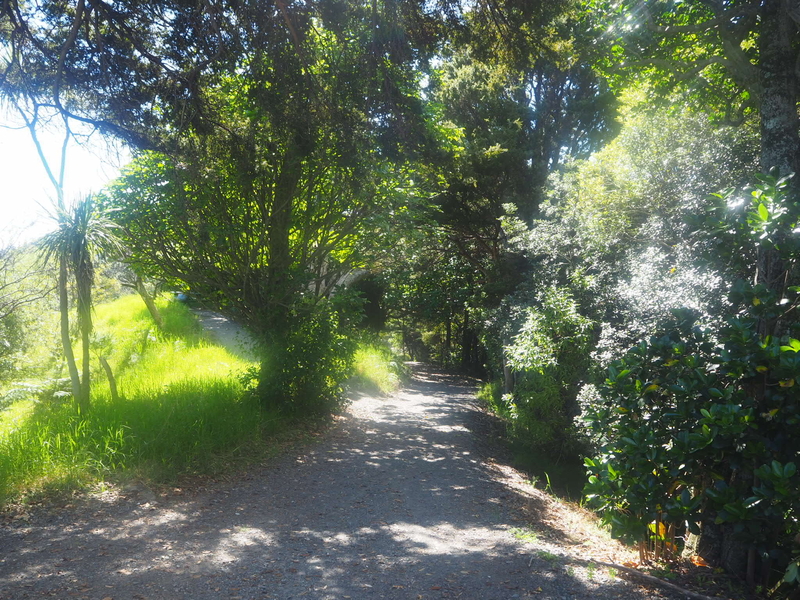 This is a really nice area which houses a hotel, a bar, restaurant and an ice cream parlour. 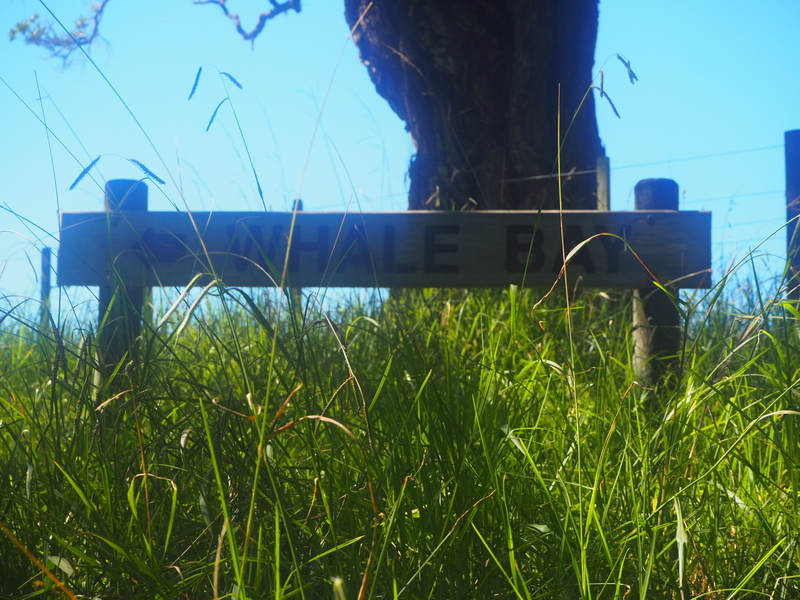 On the recommendation of our AirBnB hosts we thought we would spend the day at Whale Bay. 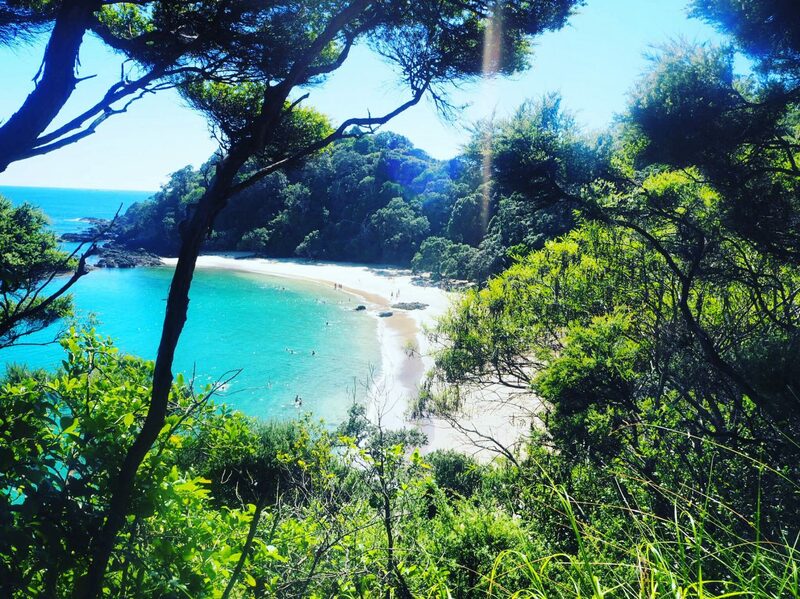 To get to the beach you will need to park on the main Matapouri Road and walk through groves of ancient Puriri trees. 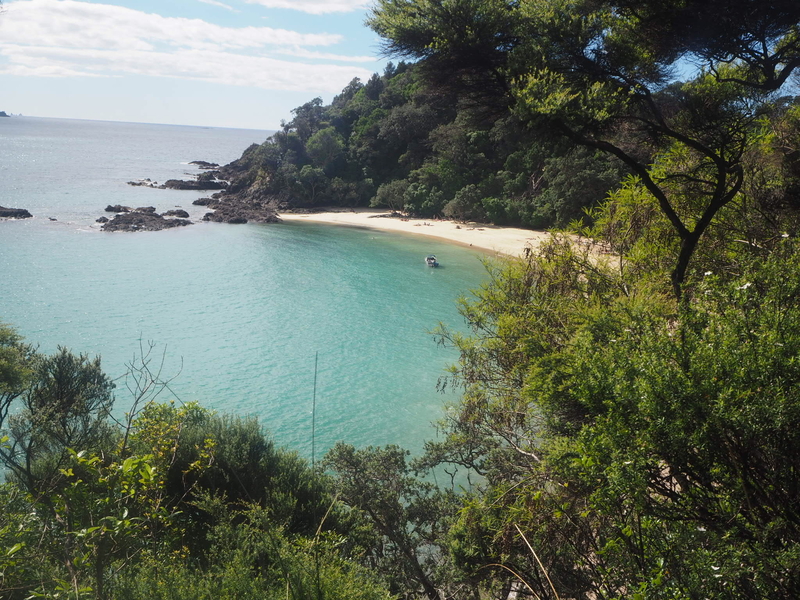 There is no direct road access so this is the only way to the beach – you can also walk there from Matapouri Beach (around a 40 minute walk). 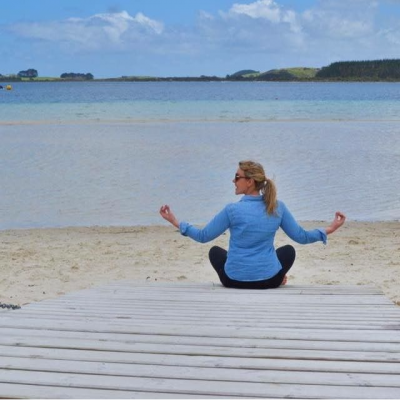 The walk is pretty easy so you don’t need to be at a certain level of fitness to do it and I promise it is worth it. 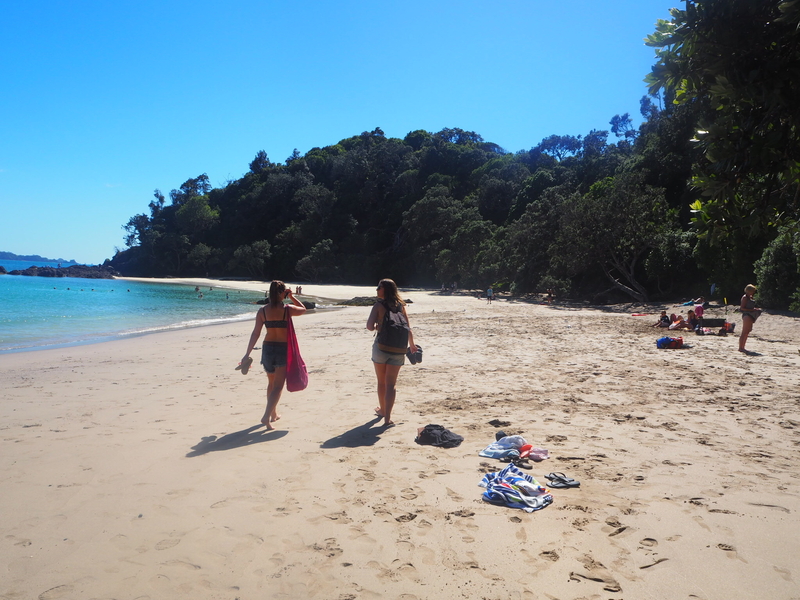 Whale Bay is one of the nicest beaches I have ever been to. 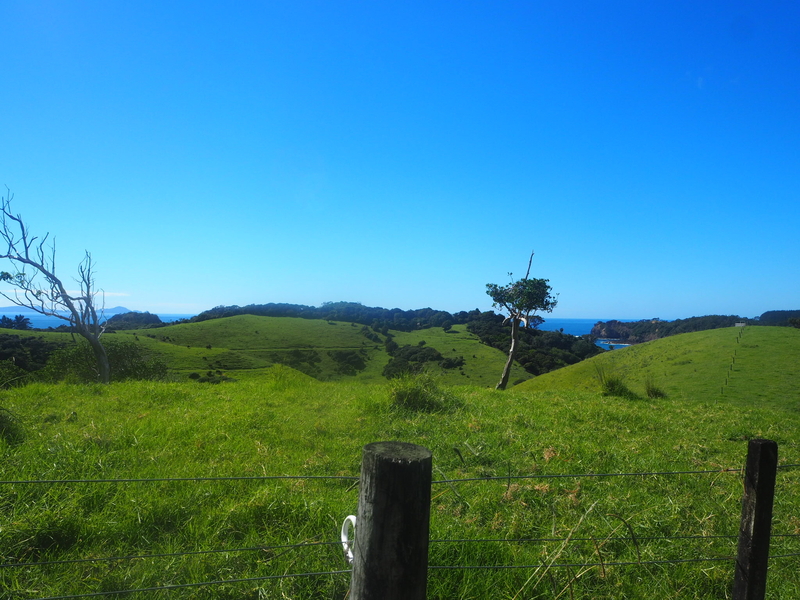 Before long you will see the bay from above, pure white sand fringed by native bush. 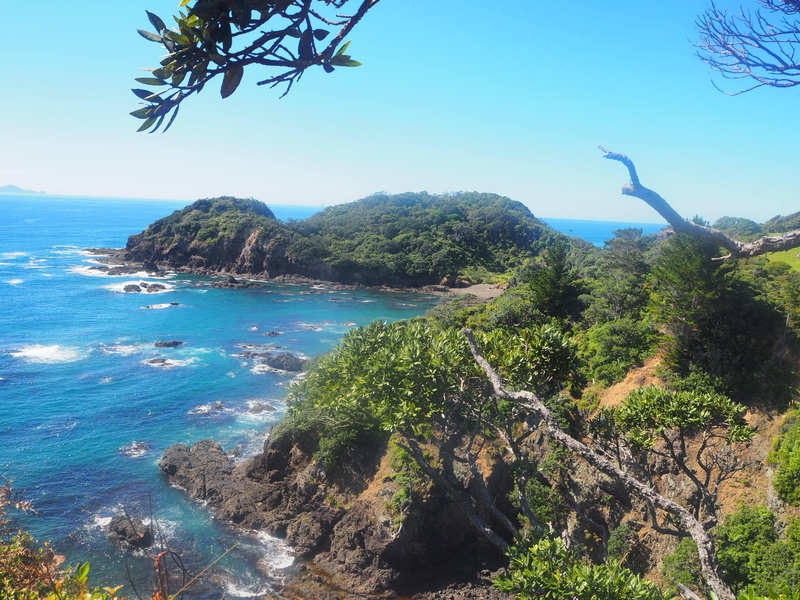 We were eager to get down there and spend the day sunbathing, swimming and reading our books. 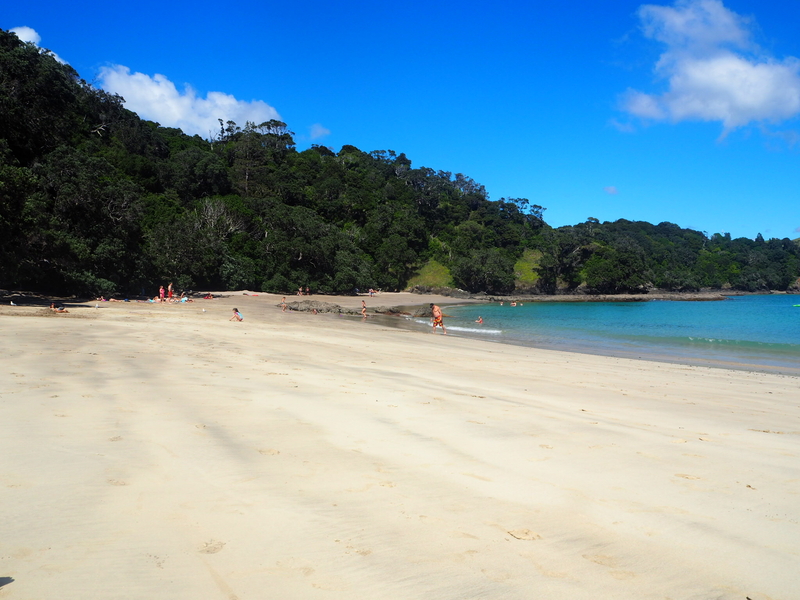 The beach wasn’t crowded at all and it almost feels like you’ve stumbled upon a secret cove. 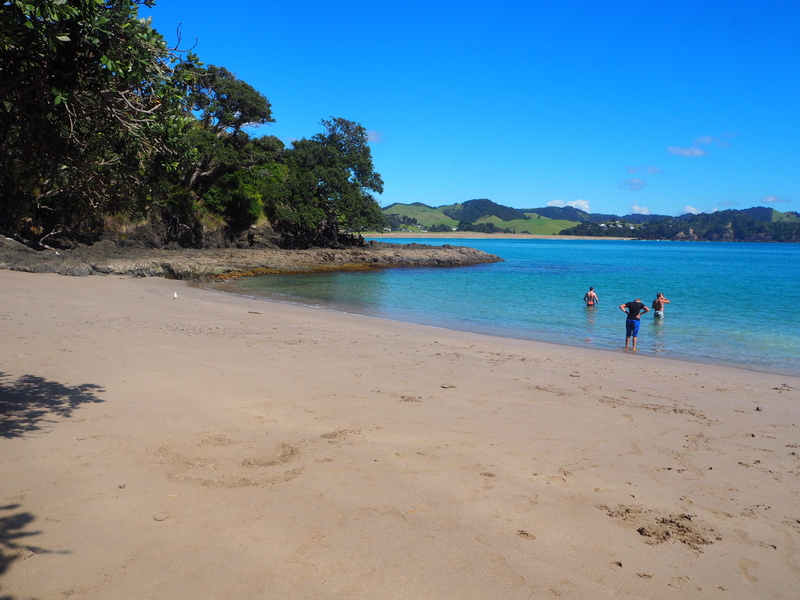 The water wasn’t too cold and was perfect for a refreshing dip to cool off. There were some impressive boats out on the water too. We had cheese and ham wraps for lunch which we took with us. 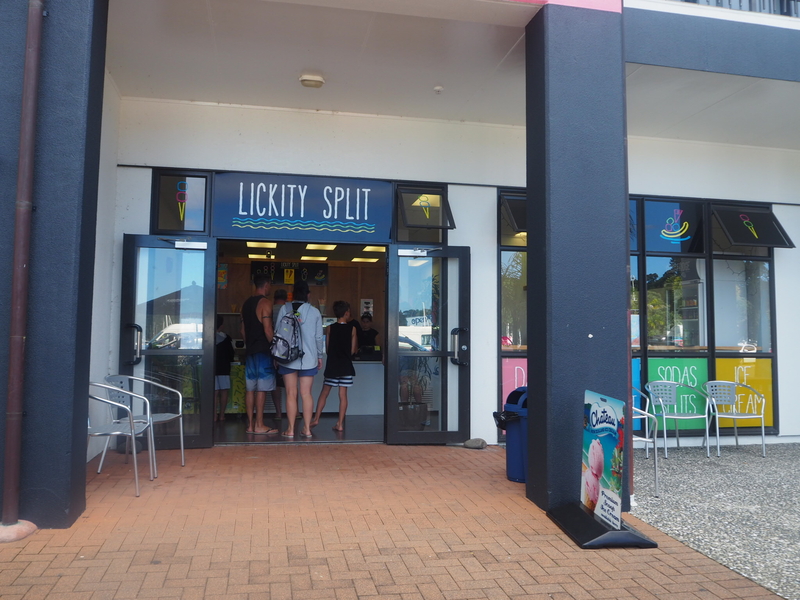 There isn’t anywhere to buy anything on the beach although there is a basic toilet block. 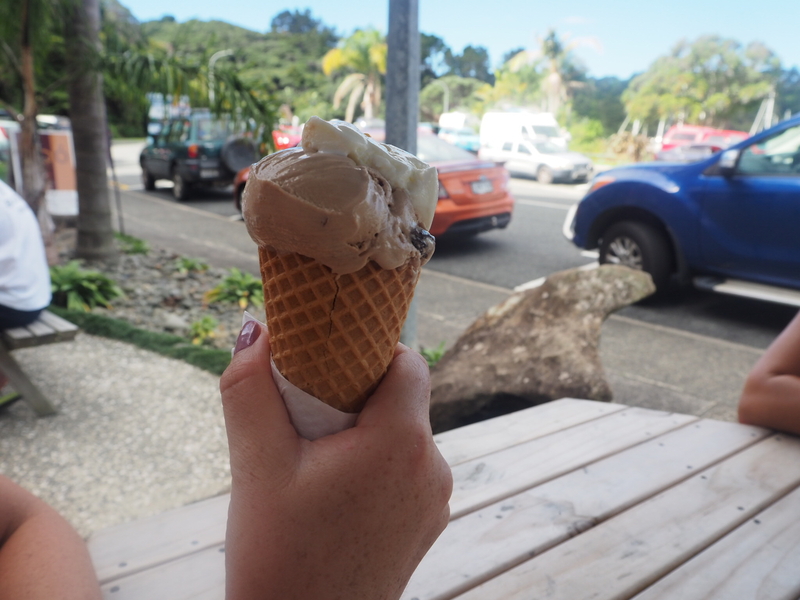 After an idyllic beach day we headed back to Ngunguru via Tutukaka for ice cream! We spent the evening drinking bubbles and cooking up a chicken massaman curry. 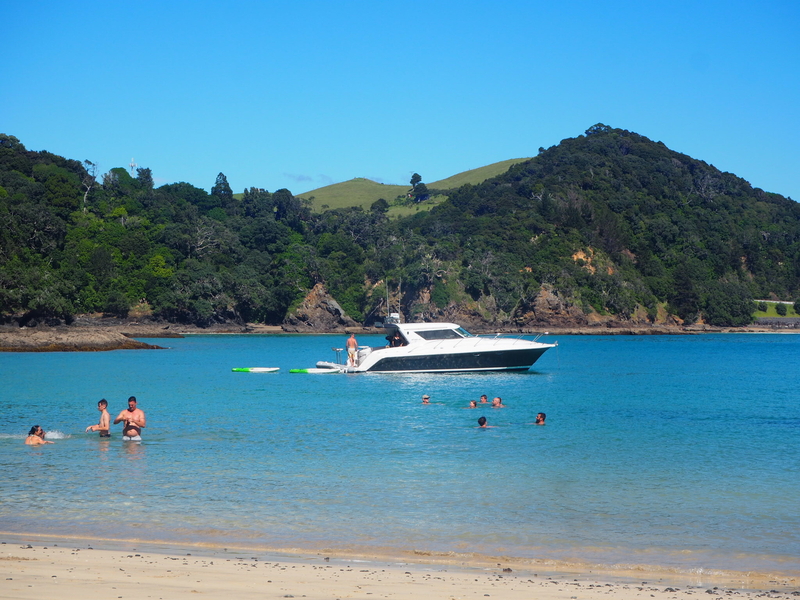 A successful first day on the Tutukaka Coast.